Here is your chance to see the candidates for all the county offices before the primaries. 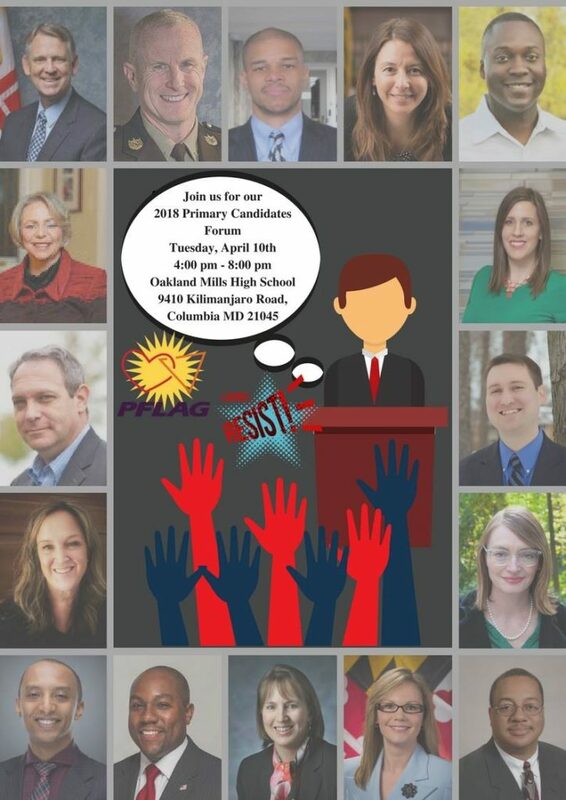 The SJCA hopes to host a forum for Board of Education candidates before the primaries and another for county offices after the primaries, but this event next Tuesday will be your opportunity to see all the county candidates before the primaries. Come if you can!